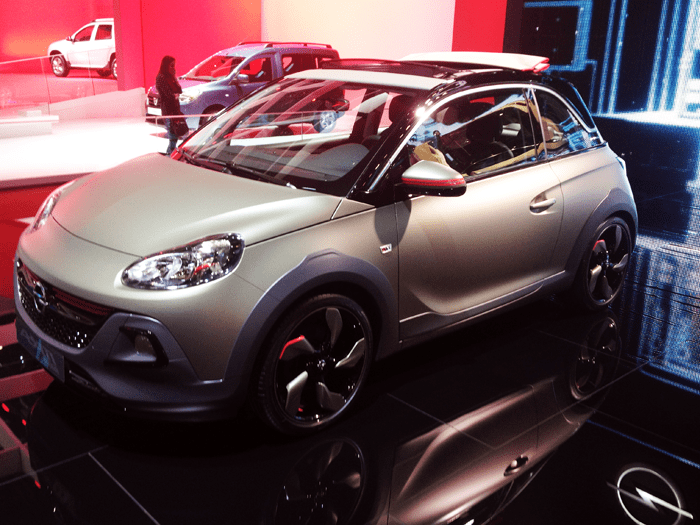 The Adam Rocks is almost identical to the concept car, which was shown one year ago. Its all-around body cladding and 15 mm raised ride height give the Adam a more rugged appearance. The Rocks is exclusively available with a folding canvas roof called Swing Top and will go on sale in early Summer. Opel will also add new three-cylinder 1.0 Turbo Ecotec engines (90/115 hp) combined with a six-speed manual transmission to the Adam line-up. Moreover, Opel launched a new top-of-the-range Adam S, which features a 1.4 Turbo Ecotec engine with a maximum output of 150 hp. The Geneva Auto Show may be one of the most important shows of the year, it is also one of the smallest when comparing floor space. As a result of the limited space, brands focus on their brand new models, the ones that are being introduced at the show. For example, more than three quarters of the Toyota stand was dedicated to the new Aygo, with more than 10 of these brand new city cars on the stand, and for the rest only one Yaris, an Auris hatchback and an Auris station wagon. A similar strategy was used by Renault, showing around 10 newly introduced Twingo minicars, three hot selling Captur small SUV’s, three Clio’s and a handful of Renault EV’s. No Scenic, no freshly facelifted Megane, no Laguna, Espace or Koleos. The Fiat 500 has been and still is a great success story. It has been on the market for almost 7 years already, its exterior design hasn’t been changed much since, but sales have remained firm and have actually increased again in 2013, and also in 2014 so far, outselling the once very popular Fiat Panda. Besides the obviously appealing design, its success may also many ways buyers can customize the exterior and interior of the car, a trend that has caught the attention of other automakers. The Geneva Auto Show may offer one of the smallest floor areas of the international auto show circuit, it’s all about density. And when it comes to supercars and tuners, there’s no place in the world where you will find more of the most outrageous creations per square meter than here at the Palexpo Convention Center. Brands like Koenigssegg, Pagani and RUF would stand out of the crowd in any other auto show, but here in Switzerland, their exotic car offerings are almost too ordinary to be worth a second look. No wonder in order to be noticed, the Ferrari stand is larger than Lancia’s, RUF has a floor space almost as large as Porsche, and tuners are going through extremes to be noticed. 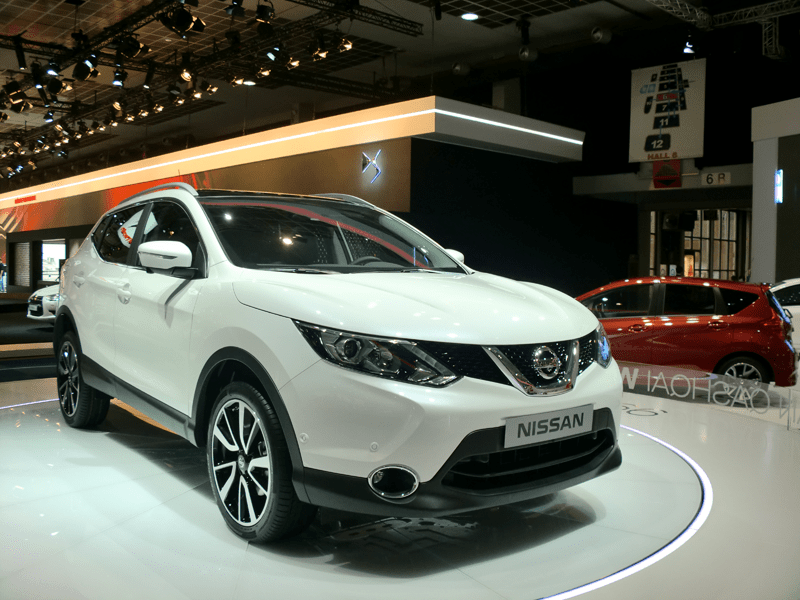 The Geneva International Autoshow featured many premieres, and some of the most important product launches are in the minicar segment. In the coming months, a handful of new A-segment models will hit the European market, and the competition will be fiercer than ever. These cars have made great strides in “growing up”: departing from their budget roots and promising improved handling and comfort. 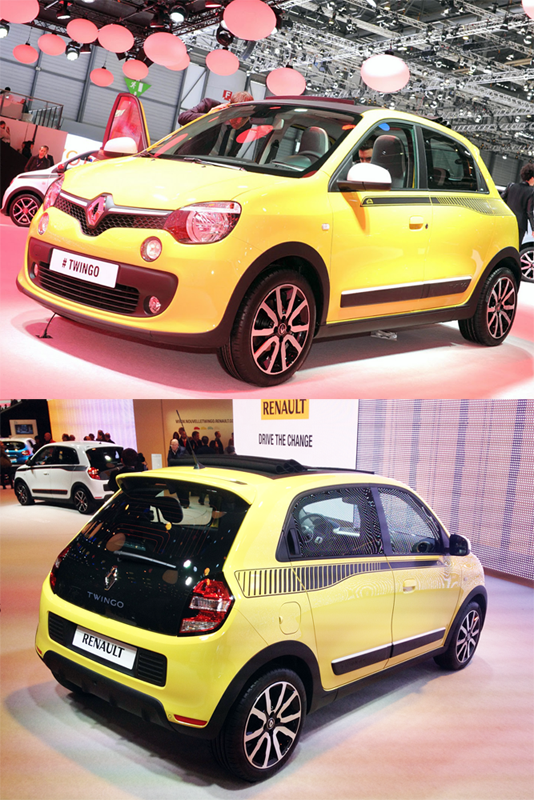 Renault has just launched the new, third generation Twingo, a car that shares its platform with the upcoming Smart Fortwo and Forfour. That means its engine is placed in the rear, under the luggage compartment, and it is also rear-wheel drive. 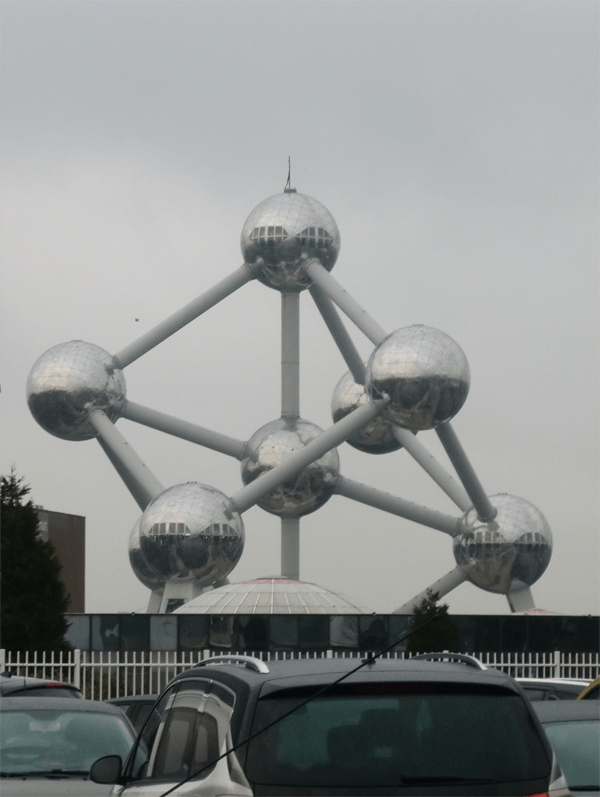 The Brussels Autoshow, or Salon de l’automobile Bruxelles, is not one of the major European autoshows, it lacks the glamour of Geneva, the supercar presence of Paris and the sheer magnitude of Frankfurt, but it offers a totally different atmosphere than those other shows. At most autoshows, the brands are mainly focused on introducing and displaying their newest models and revealing jawdropping concept cars which should pave the way for future design, whereas the Salon is a buyer’s show, approximately 30% of all new cars sold annually in Belgium, are either bought or ordered on the show floor. During the entire month of January, Belgium is covered in advertising posters and billboards promising the best “Salon deals” and the highest discounts, up to 35% off.